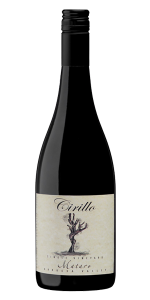 The Cirillo Shiraz is made with grapes sourced from high altitude vines from Steingarten on the border of Barossa and Eden Valley ranges. 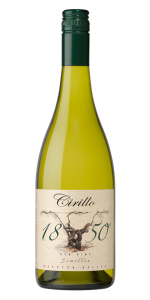 With open fermentation, natural yeast , basket pressed and then matured in seasoned French and American oak for 12 months. The colour is dark, ink-like in appearance. 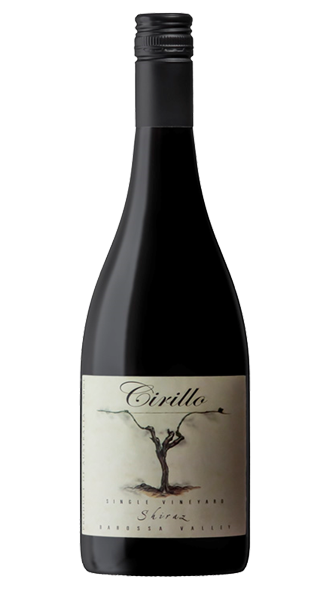 It displays earthy spice driven aromas, with hints of berry fruits. 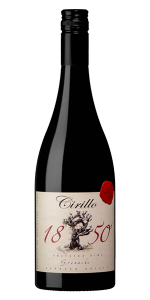 Soft and delicate on the palate, typical of shiraz from this region. 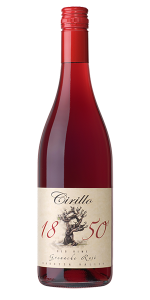 It carries mid-palate weight, with a lengthy finish that lingers in the mouth for some time. This wine can be enjoyed now or over the next decade or two.